Once upon a time in a a not too distant past, the studio known for Halo, and now Destiny, were developing a fantasy game. Marty O’Donnell, Bungie’s former audio designer and composer, revealed in an interview with IGN airing later this week, that the project was set to mix fantasy and mythology to make an action game. Before the game’s cancelation, it was being built on the Halo engine and codenamed Gypsum. Development took place between the production of Halo 1 and 2, and was being helmed by a couple of guys who’d previously created the “Chimera” mod. During this time, another canceled project, Phoenix, was also in development. When production on Phoenix was dropped, developers who’d been a part of that team shifted their focus to Gypsum. 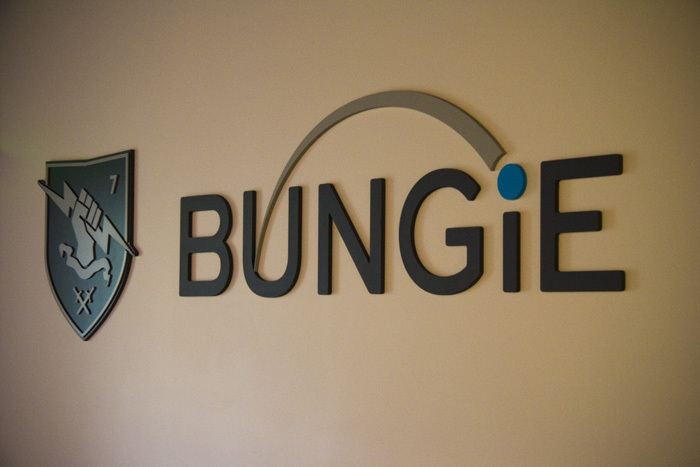 When Bungie chose to begin development on Halo’s sequel, production on Gypsum was canceled. It isn’t known if Gypsum will ever be revived, but perhaps their decision to move on wasn’t all that bad. Halo became one of the biggest franchises in gaming history and went on to essentially be the face of Xbox; those odds can’t be bet against. For now, the developer is focused on finishing up Destiny DLC and diving into production on Destiny 2. As we mourn the loss of this title we didn’t know existed, let’s all sit back and try to envision a magic-hammer wielding minotaur as a playable character. That could have been something special.